Discover the freedom of the open road with France’s Best Trips. 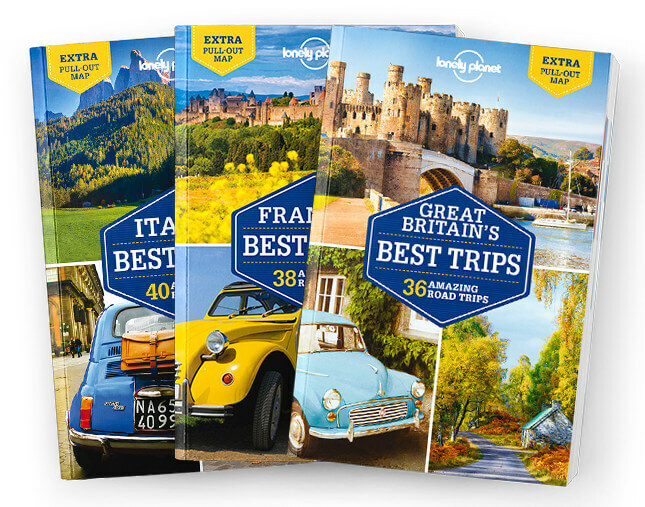 We’ve selected 38 amazing road trips through France, from two-day escapes to 10 day adventures, and packed them full of expert advice and inspirational suggestions. Whether you want to follow the course of the WWII invasion on Normandy's beaches or taste your way around the cellars of Champagne, we’ve got the trip for you.